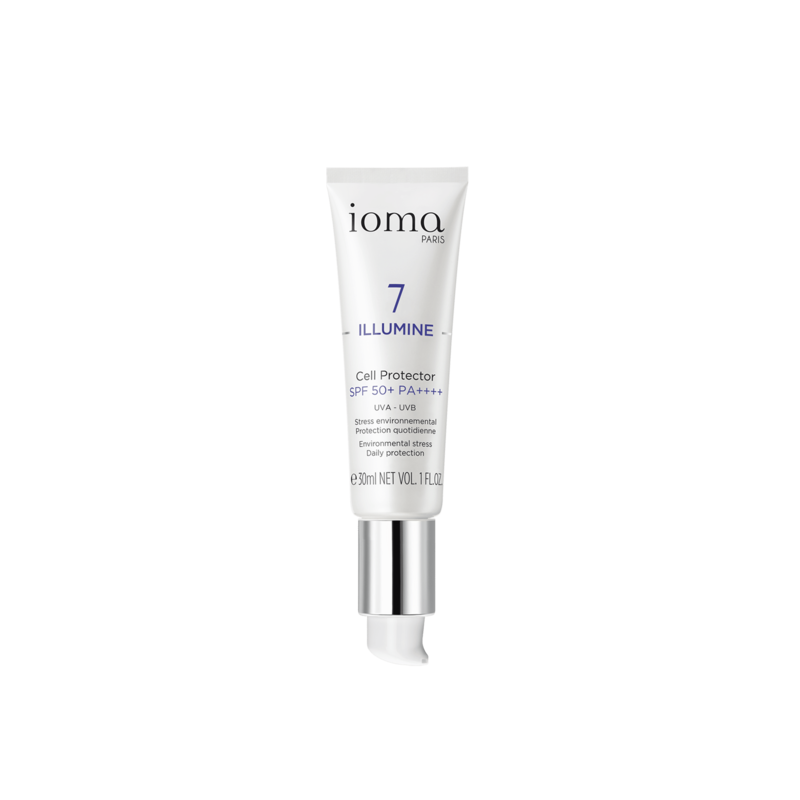 Facial treatment that protects against UVA/UVB rays and environmental stress. The IOMA Cell Protector SPF 50+ PA++++ is a protective facial treatment to use alone or in addition to a day cream when the UV index is greater than 3. A guarantee of flawless protection against all external aggressions such as UVA/UVB rays, pollution, climate, food, etc. 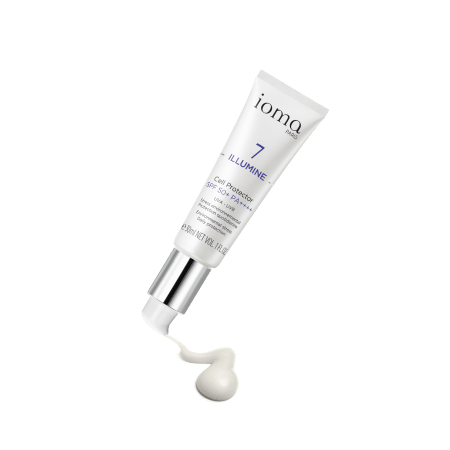 With its fine and delicately perfumed texture, IOMA Cell Protector SPF 50+ PA++++ penetrates easily and provides an invisible matte finish on skin. 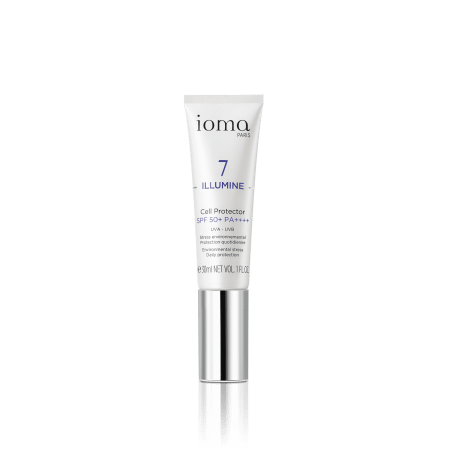 Or simply on the skin during a day at the beach. 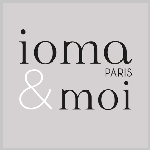 IOMA Cell Protector SPF 50+ PA++++ can also be applied to the décolleté and hands for perfect protection. 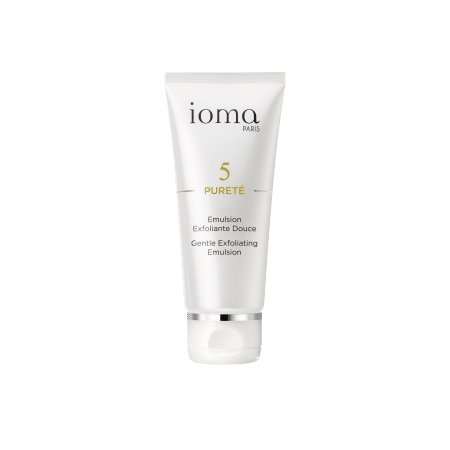 Browse our selection of recommended products with Cell Protector SPF 50+ PA++++I personalize my Beauty ritual.